Except for the beer bottles, the other glass bottles do not have any market value and end up in the landfills across the country, which only adds to more degradation of environment. 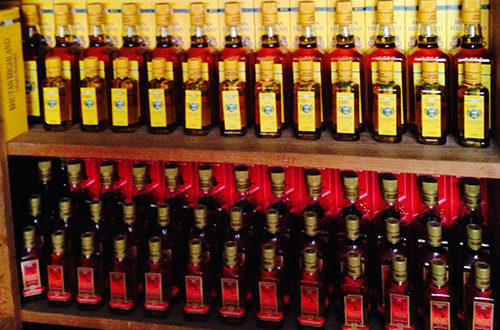 Considering the amount of waste generated from such bottles that has no value in the market, Clean Bhutan, a renowned Civil Society Organization that has been advocating behavioral change on waste saround the country will be soon be coming up with a project to collect the glass bottles and transform them by molding into desired shapes. “Beers bottles can be resold but there are no dealers willing to take other glasses like wine and whiskey bottles for recycling. Since our core objective is to protect the environment, we’re looking at the waste which has no value in the market and is straight away going to the landfill,” said Nedup Tshering, the Chief Executive Officer of Clean Bhutan.Nedup Tshering said that as a clear way forward, the organization will employ youths to mould and design the bottles through a process called glassblowing. Glassblowing is the art of creating glass sculptures by altering the shape of the molten glass in a very hot furnace. 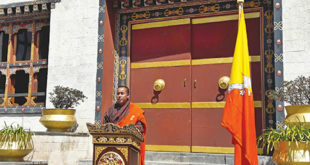 “We need to invite experts from outside in order to train our youths here for a month or two, and I have been in talks with the some of the Japanese experts who have been practicing glassblowing for over 50 years, requesting for their aid to introduce such practice here in Bhutan as well,” said Nedup Tshering. “My worry is that apart from the beer bottles, most of the other glass bottles end up in the landfills, which is going to be a big problem. Any waste that is going to the landfill, I’m trying to make a product out of it by coming up with creative measures to transform them,” said Nedup Tshering. He also added that, once the youths have been trained by the expertise from outside, there are plans to establish a glassblowing unit in two or three dzongkhags where the organization can employ about five youths in every unit. 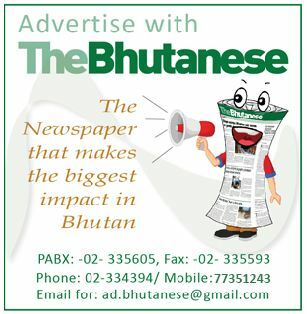 Similarly, the organization after learning that tetra pak are neither recycled nor have a value in the market, Clean Bhutan has initiated a program to reuse the empty tetra paks to weave baskets and dustbins by applying the traditional bamboo weaving techniques. “All the projects we came up so far are nothing rocket science. We have only improvised on the existent ideas by giving our products recycled from waste an innovative lift.” Clean Bhutan has always been trying to improve on the quality of the products woven out of tetra pak to make it market ready. Nedup Tshering also said that Clean Bhutan is not trying to portray a grim picture of Bhutan by posting waste management issues around the country, but that is being done in turn to create more awareness and invoke a sense of responsibility in all the citizens on proper waste management and more importantly, reduce consumerism. 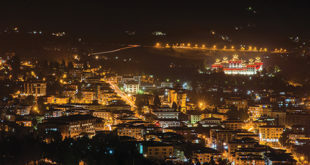 “I’ve really understood over the time that environment officers and municipalities across the country follow Clean Bhutan page on social media to know what is happening and weather Clean Bhutan is monitoring or not. But my aim in posting such picture is basically to create awareness and realize that we have to stop being complacent and really tackle the waste problems through a collective effort,” said Nedup.